iPage was established in 1998, making it one of the oldest hosting provider companies in the world. Over the years, the company has powered up more than one million websites. 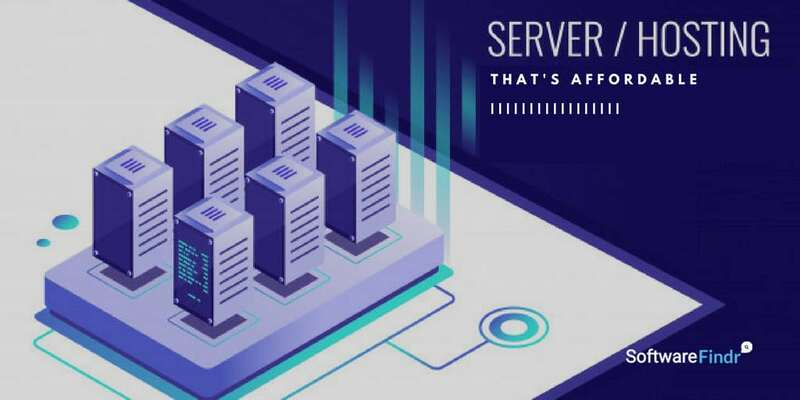 It was acquired by EIG in 2010.
iPage allows you to take advantage of the low introductory price for longer terms, which should be exciting for people looking for inexpensive hosting plans. 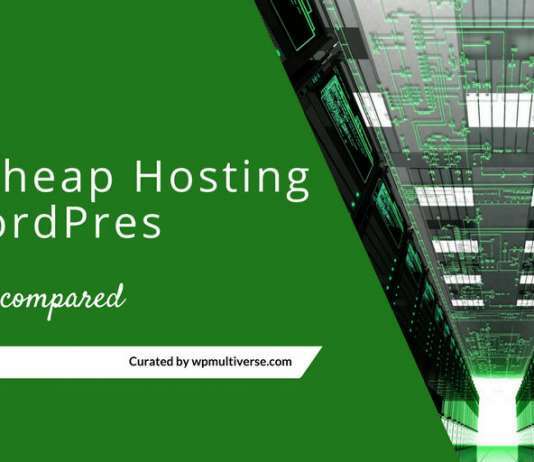 Other than that, the WordPress hosting plan could be worth checking out if you can’t afford the way more expensive managed WordPress hosting. 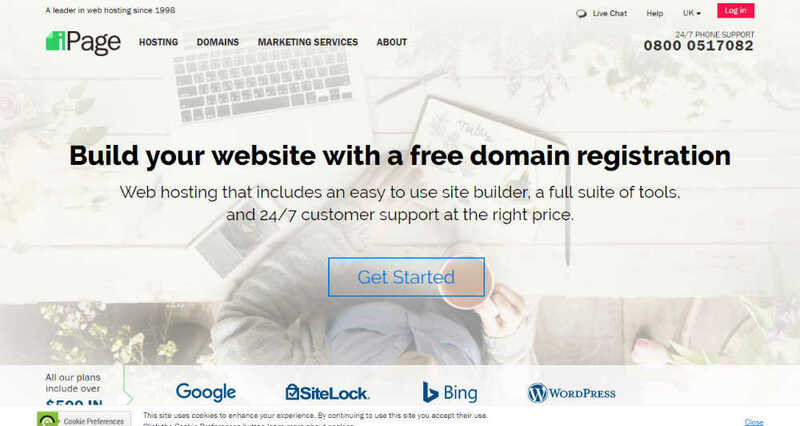 You will receive a free domain for the first year. FTP and file manager will help you to have full control over the website files. The custom error page makes it possible to apply your own branding. Mobile-optimized website builder will come in handy to develop personalized layouts. There are lots of ready-made themes and templates available for the customers. The hosting plans support various e-commerce platforms with PayPal integration. You will get access to premium marketing guide with ad credits. Branded emails are provided with advanced features. Built-in traffic stats will provide detailed information about the visitors. 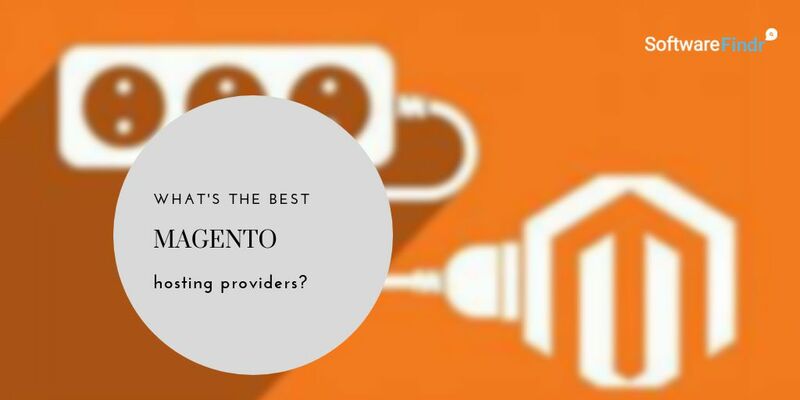 Load-balanced servers will automatically distribute the traffic to ensure the best performance for each website. There are multiple data centers to cater to the visitors coming from different locations. 24/7 network monitoring and several power sources will keep the data centers operational round the clock. All-in-one Plan: For a monthly price of $7.99, the all-in-one plan allows you to host as many websites as you want. 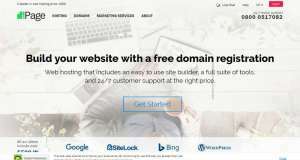 It also includes scalable bandwidth, unlimited disk space, databases, customizable email addresses, one-click apps and tools installer, and complete e-commerce support. 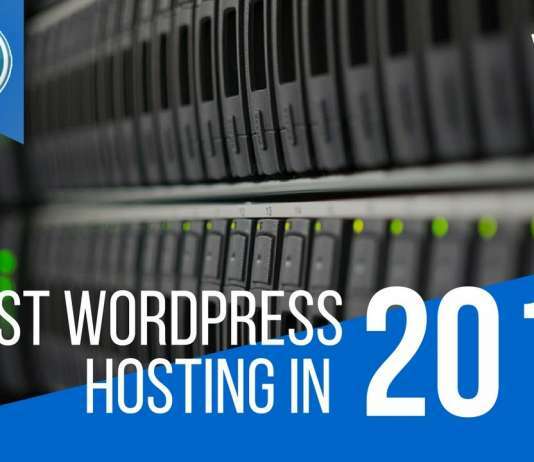 WordPress Hosting: For $9.49 per month, the WP Starter plan includes all the core hosting benefits along with a customized control panel, pre-installed themes and plugins, unlimited disk space, malware protection, daily site backup, and a free domain. 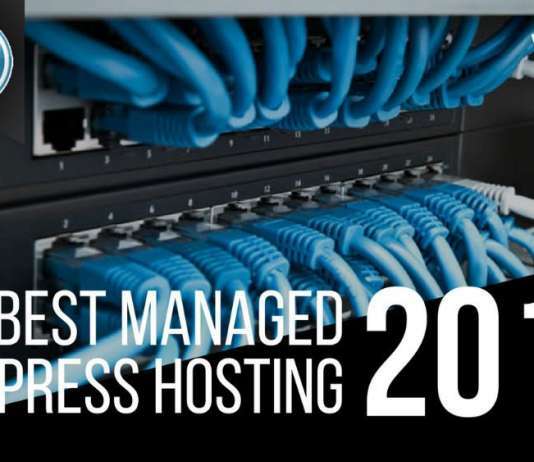 VPS: There are three VPS plans with the cheapest one priced at $24.99 per month. This plan includes a single core CPU, 1GB ram, 40GB storage, 1TB bandwidth, one IP address, a free domain, cPanel access, personalized email address, marketing credits, error logs, and detailed website statistics. The knowledge base and the user guide offer comprehensive answers to all the newbie questions. For advanced questions, you can use the live chat, email, support ticket, or the 24/7 support hotline options.